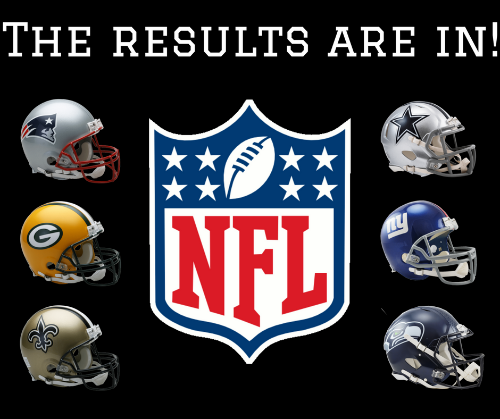 A recent quick poll that occurred from September 12 through 27, 2017, asked our members, "Which NFL team are you rooting for this season?" The votes have been tallied and the results have been graphed. Read on to see where your favorite team ended up in the rankings.